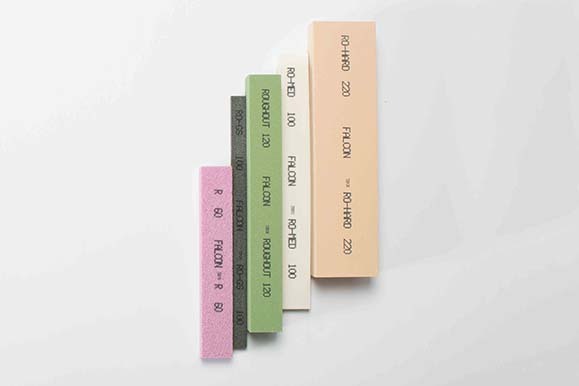 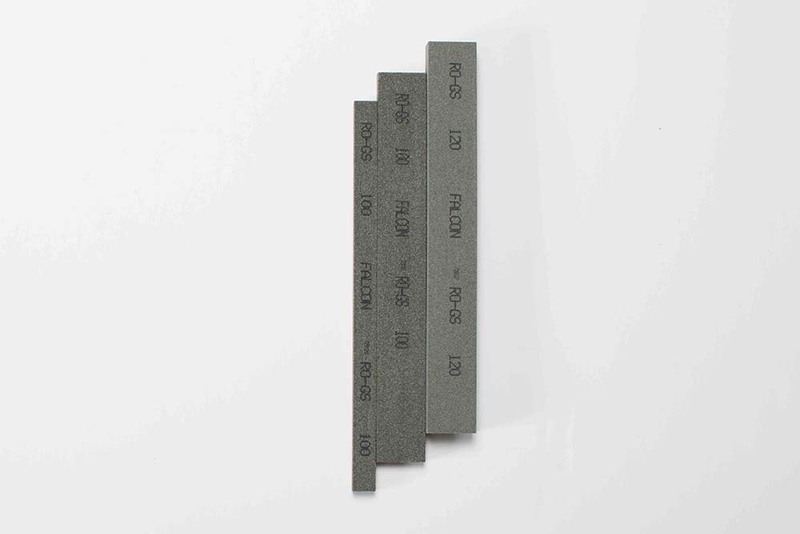 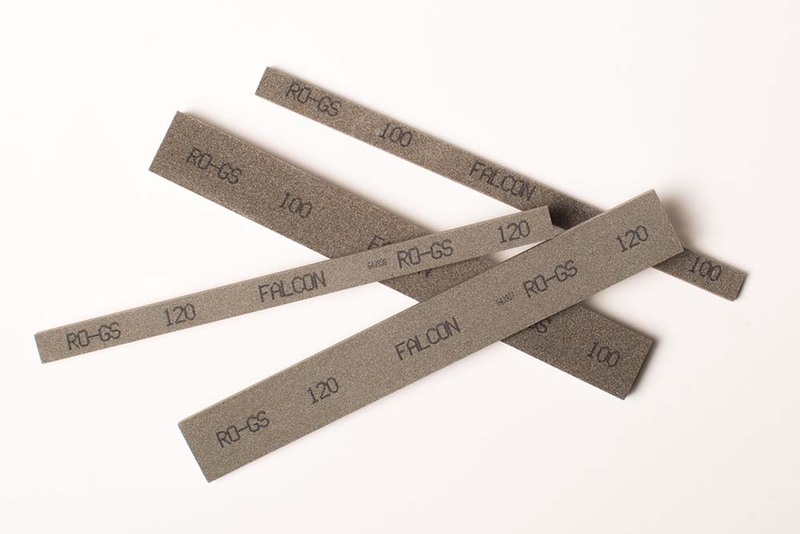 The Falcon Tool “RO-GS” roughing stone is a soft aluminum oxide stone great for roughing large tools and dies. 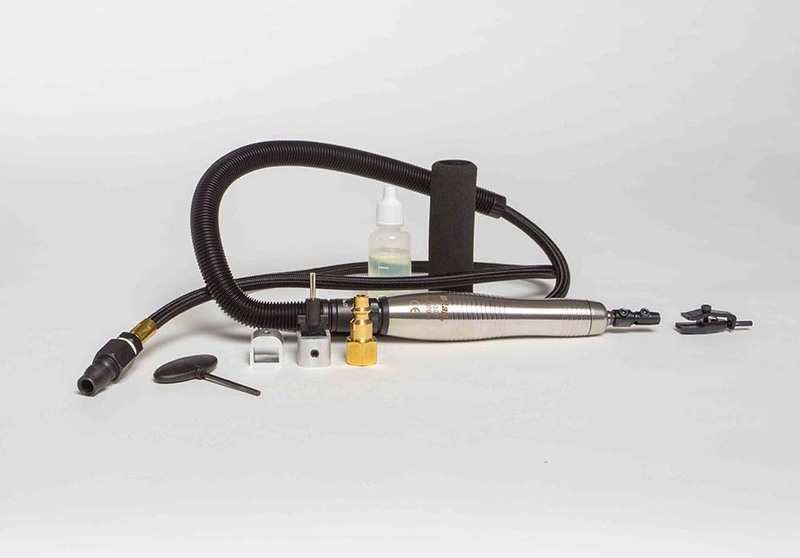 It will rapidly remove scratches or machine tool marks and is expertly formulated for rapid stock removal. 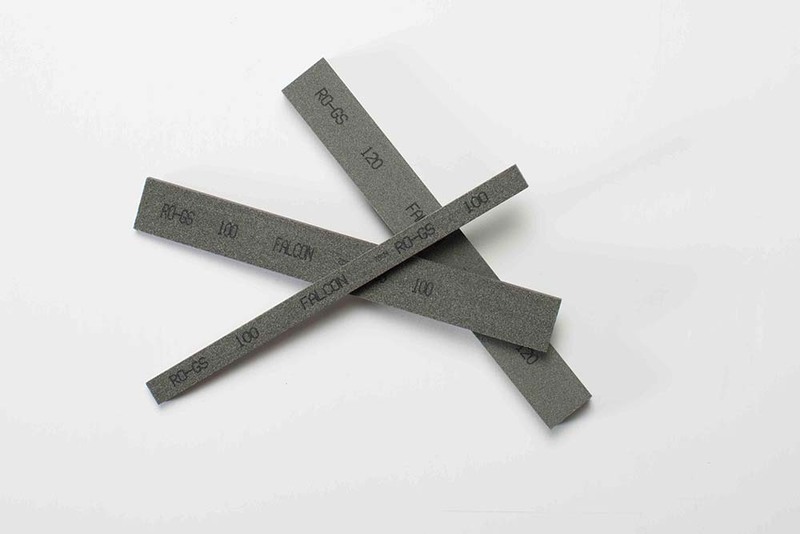 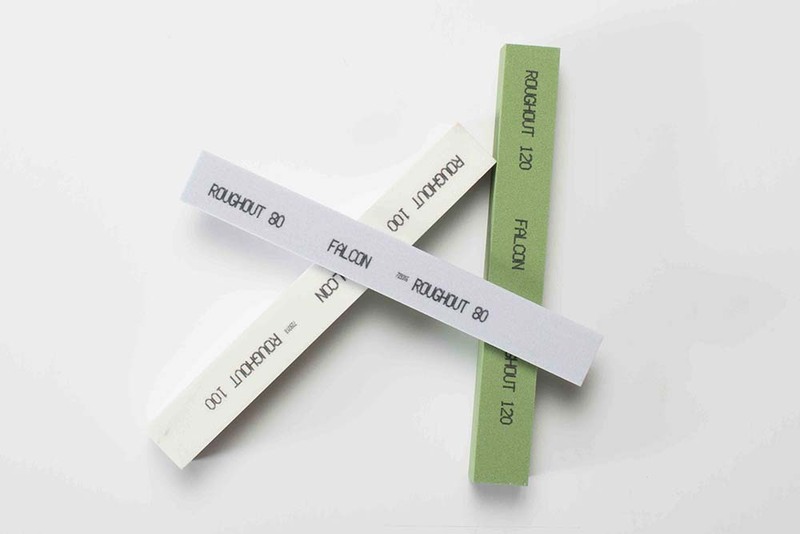 It can be used either by hand or with reciprocating profilers like our U-Lap and Turbo-Lap Air Profilers and Diprofil Die Profiler. 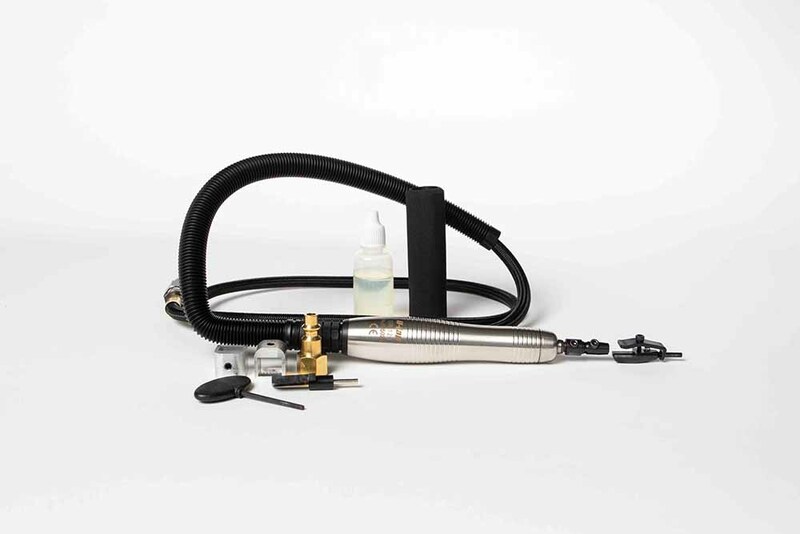 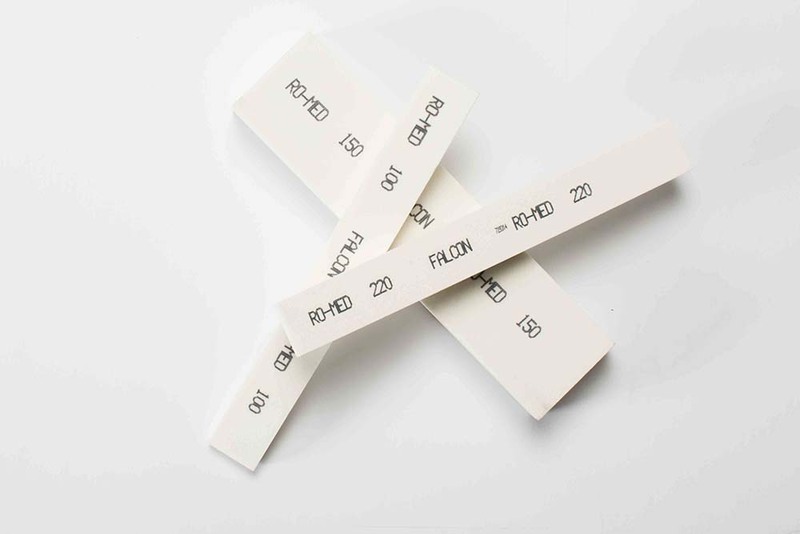 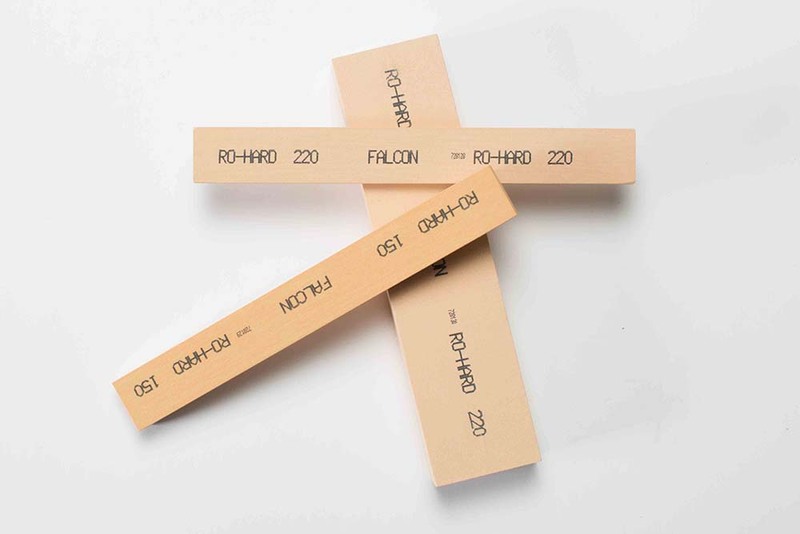 The “RO-GS” can be used with or without a lubricant. 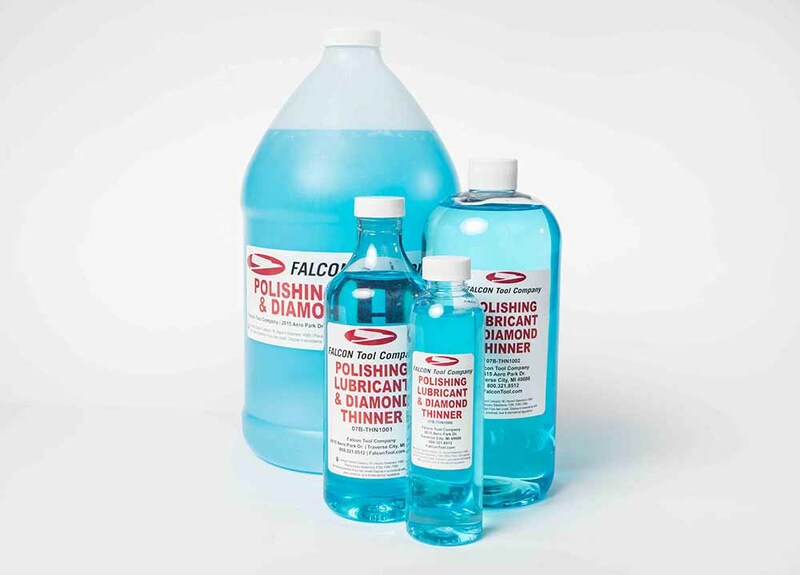 Try our Stoning Oil or Polishing Lubricant and Diamond Thinner! 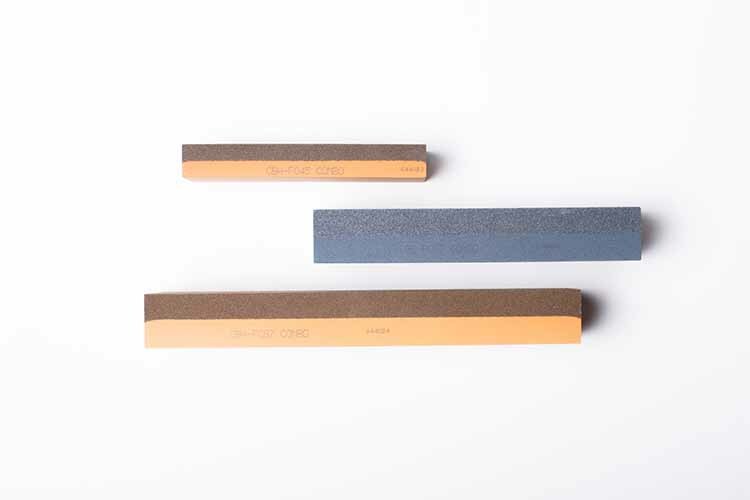 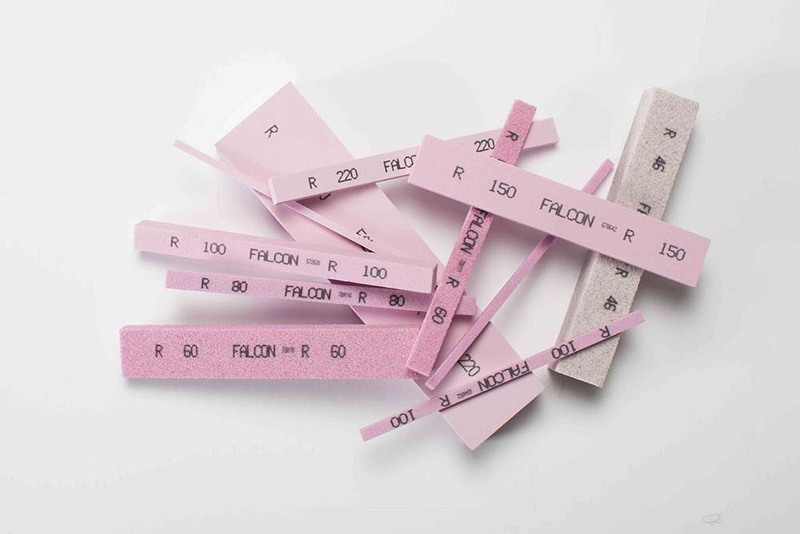 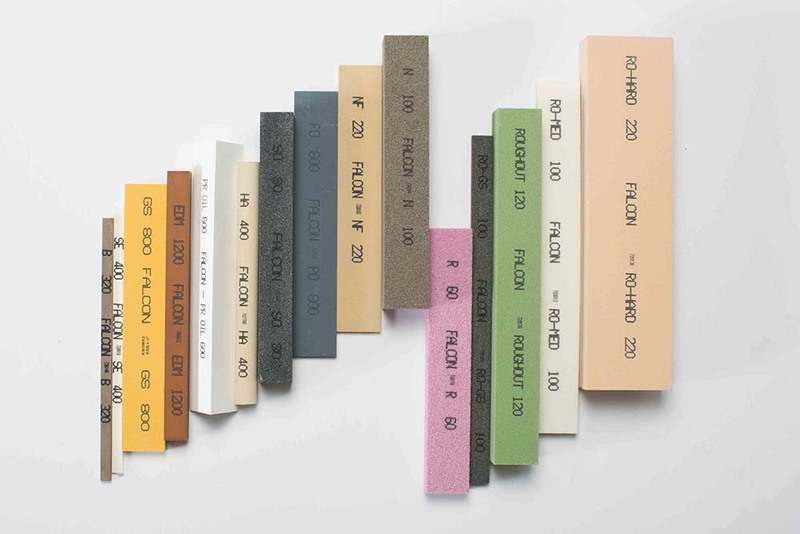 Which Falcon Tool Finishing Stone is right for your job?